Honda's well built new Brio could compete in the UK against the Citroen C1, Hyundai i10, Kia Picanto, Nissan Pixo, Nissan Micra, Peugeot 107, Suzuki Alto and Toyota Aygo if only Honda would allow it. 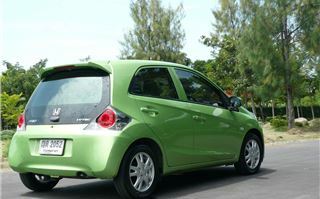 Last year I had the pleasure of being invited to Phuket in Thailand to test drive the new Nissan March/Micra ‘eco car’. An ‘eco car’ in Thailand is classified as one capable of travelling more than 20 kilometres a litre, and benefits from purchase price tax concessions. 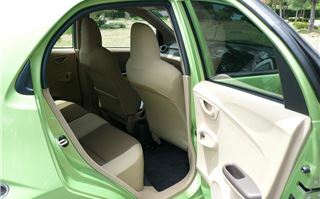 Since the March/Micra, there have been a few more eco cars. 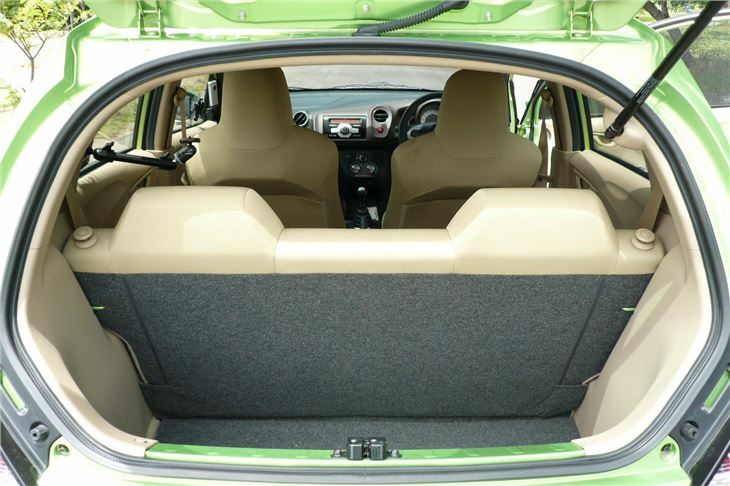 The latest KIA Picanto, for example. 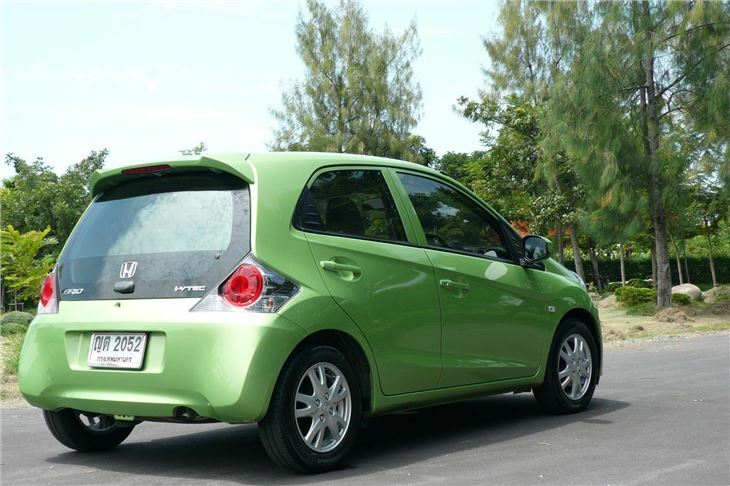 And, though they are not sold in Thailand as Eco Cars, the Citroen C1, Peugeot 107, Toyota Aygo, Nissan Pixo and Suzuki Alto would all also qualify. 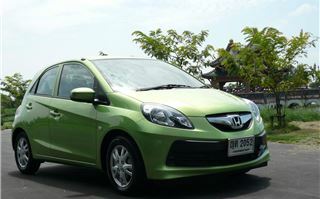 The latest, launched at the Bangkok Motor Show in March and hitting Thai roads this month is the Honda Brio. 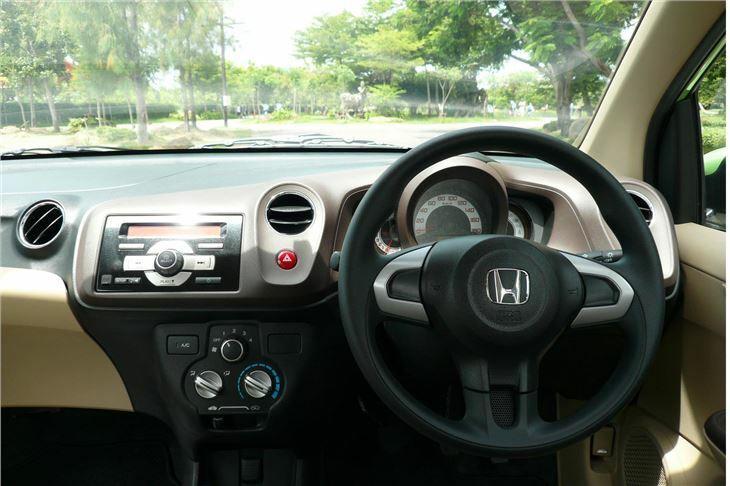 Instead of a 3-cylinder low friction motor, it runs the standard 90PS 1,198cc single overhead cam 4-cylinder I-VTEC as the base model Jazz, with either a 5-speed manual box or a CVT-7 automatic. 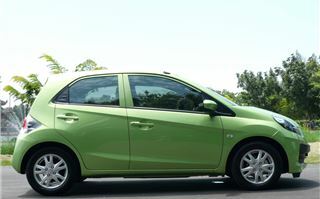 It doesn’t have a lot of weight to haul along: just 920 – 950kg (the CVT adds 30 kilos). 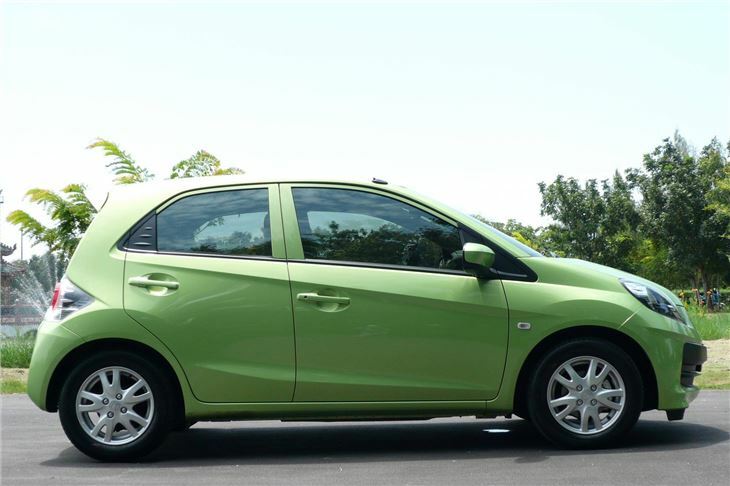 And consequently the combined fuel economy of the manual is rated at an optimistic 4.5 litres per 100km (63mpg). Long gearing of 25mph per 1,000rpm in 5th prevents it feeling punchy. 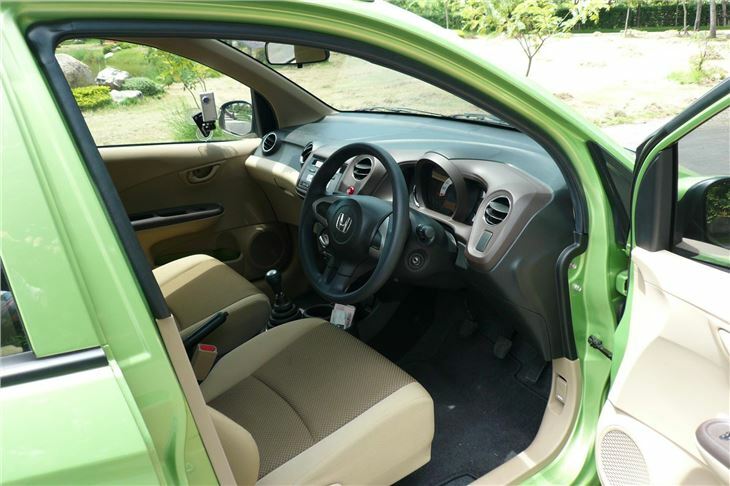 But it is very pleasant and very easy to drive. Nice seating position. 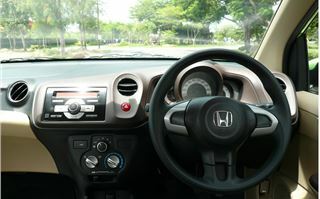 Height adjustable steering wheel. Lightweight controls. 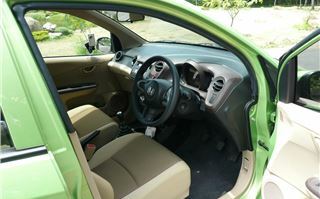 No fake weighting up of the electric power steering. 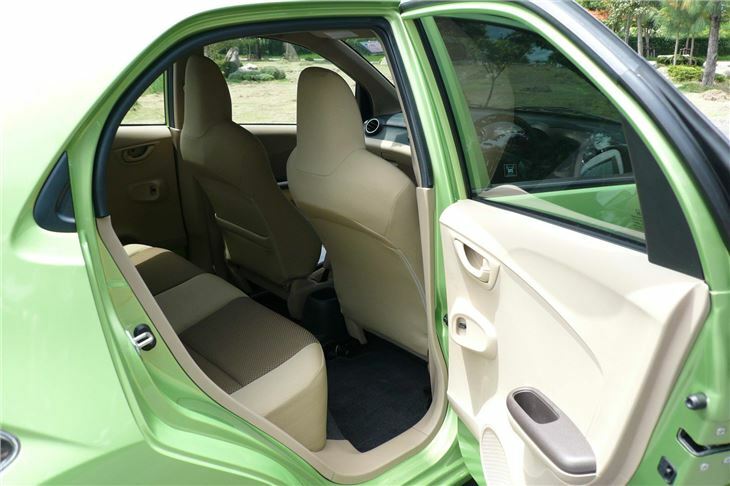 And very compact dimensions that make it excellent in traffic. You can make up your own mind about the looks. I think it’s great. 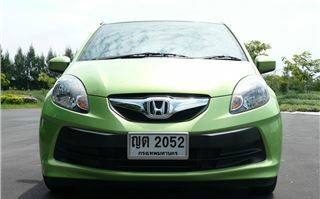 Even the base model that sells for under 400,000 baht in Thailand looks good in profile. Actually better on steel wheels than on alloys. 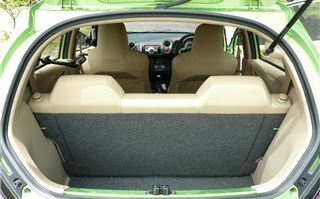 It’s impressively well put together, with very nice quality seating material and trim. The dashboard is simple, yet complete. The steering wheel is pleasantly chunky. 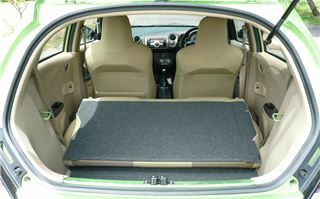 The flat floor in the back makes three across a feasible proposition and there are seatbelts for five. 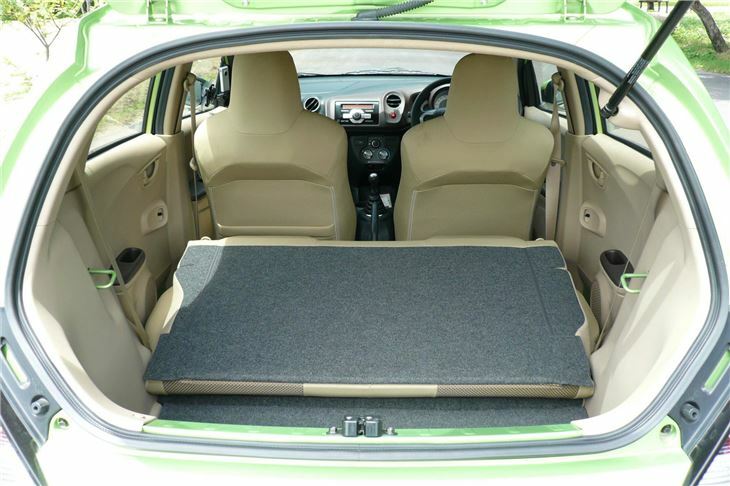 There’s not a lot of luggage space under the glass hatch, but enough for a town car, and the rear seatback flops down in one piece onto the rear seat cushions. I’m having to guess the CO2, but figure it must be less than 110g/km, which would put it into the £20 tax bracket in the UK. The CVT-7 would be more than that, but again I guess it would come in under 120g/km, making it the ideal small city and suburban automatic. 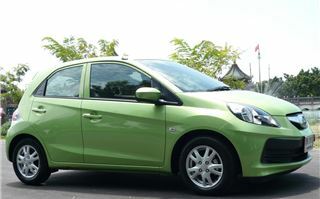 With the higher ‘V’ spec, that retails in Thailand at 508,000 baht, the equivalent of about £10,500, which is almost exactly the same as the new KIA Picanto 1.2 automatic. 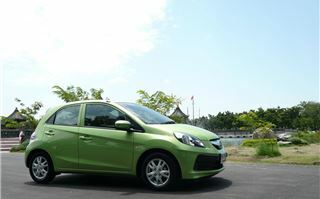 But whether Honda can or will bring the Brio to Britain is another matter. EU safety laws preclude the Thais spec cars, and adding the necessary bits and pieces, on top of the unfavourable Sterling exchange rate, could make it a no-no, despite the obvious benefit to Honda’s corporate CO2 rating. 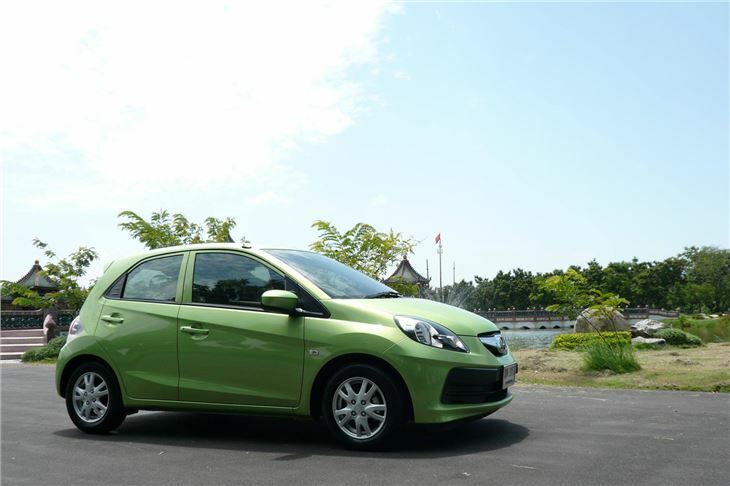 That would be a shame, because the Brio is a terrific little car and it could well be that in the not too distant future I will be buying one for someone in Thailand.